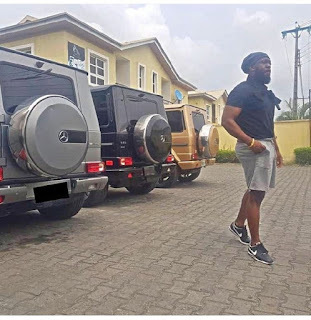 Dance hall singer, Timaya wishes you all a "Happy G day" (whatever that means) as he poses with 3 G-Wagons of different colours in a new photo. 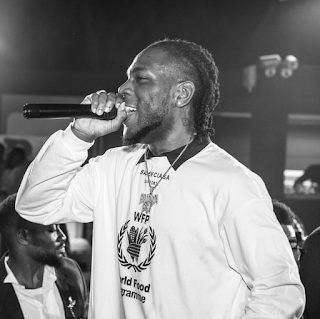 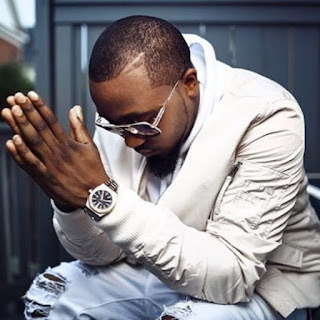 It's no longer news that last night, Davido held a sold out concert at the infamous O2 Arena in London. 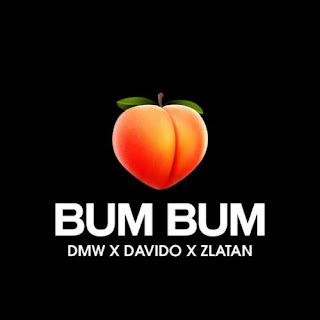 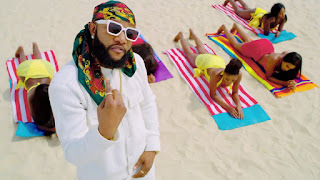 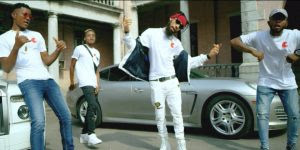 DMW finally premieres the official music video for "Bum Bum" by Davido featuring Zlatan. 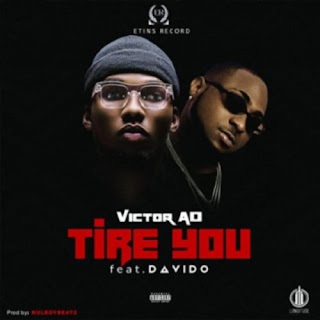 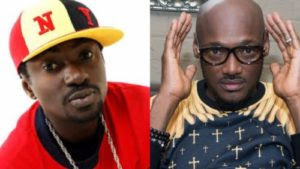 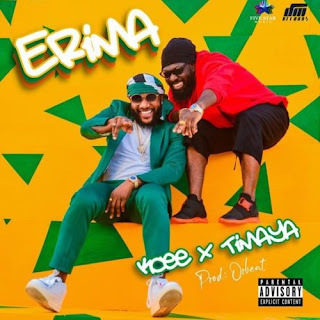 Victor A.D collaborates with Davido on a new song titled "Tire You". 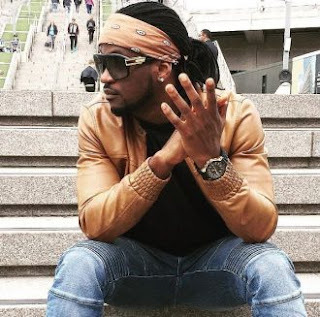 Paul Okoye took to his Instagram page to share a shocking DM he got from a man begging him to give him $2 million. 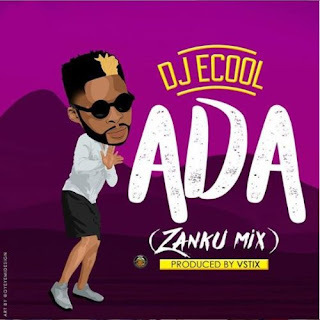 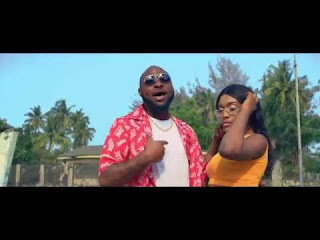 DMW's disc jockey, DJ ECool is back with a remix of his 2018 hit song "Ada" featuring Davido. 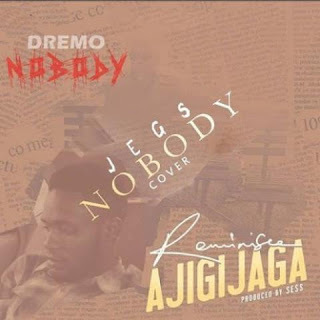 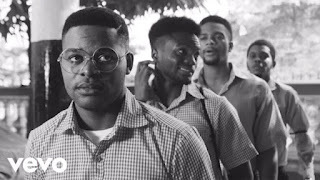 Falz wastes no time to dish out a video of the tracks on the album as "Moral Instruction (The Curriculum)". 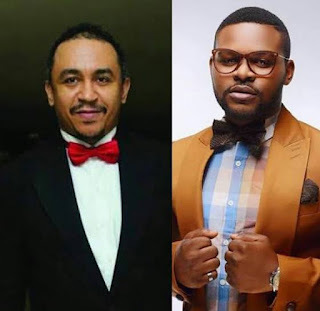 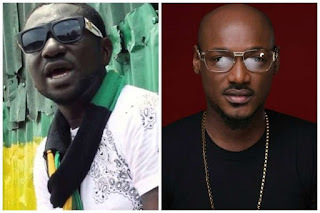 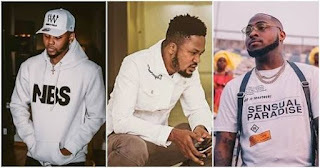 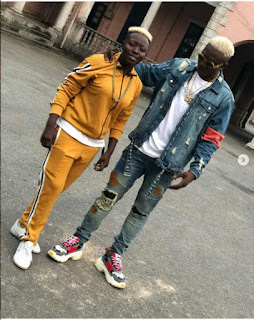 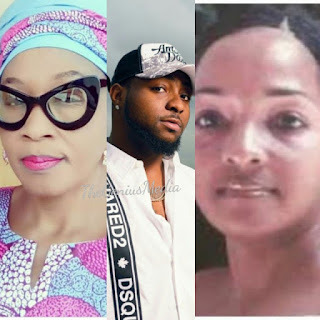 Controversial OAP, Daddy Freeze has reacted to rapper Falz's mother expressing worry over her son who has stopped attending church. 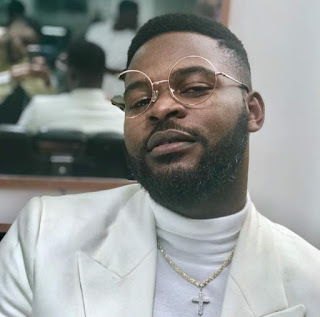 Rapper Falz's mum, Funmi Falana has expressed worry over her son's abstinence from church. 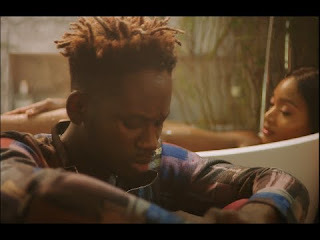 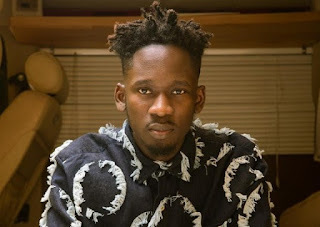 Mr Eazi has narrated how he turned down his first record deal, an N80m deal in UK despite the fact that he had less than N300,000 in his account. 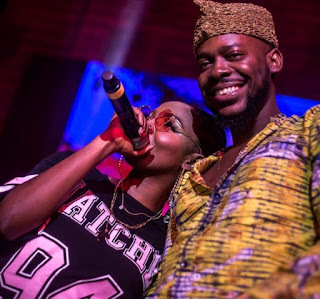 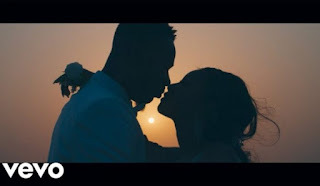 Days after Adekunle Gold and Simi broke the internet with their surprise wedding, they have decided to sustain the momentum by releasing the music video for their latest song titled "Promise". 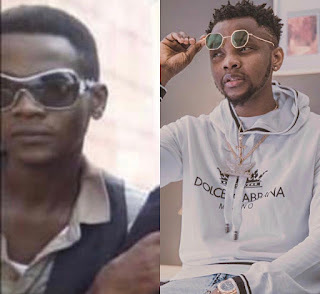 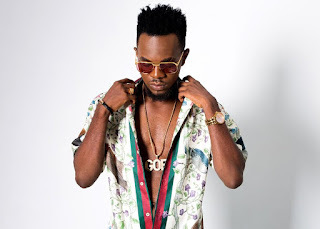 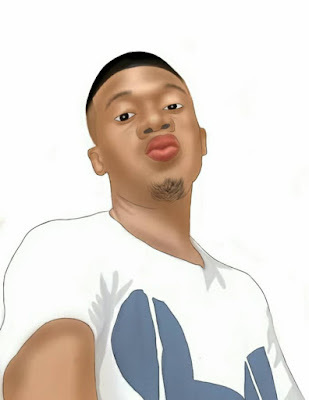 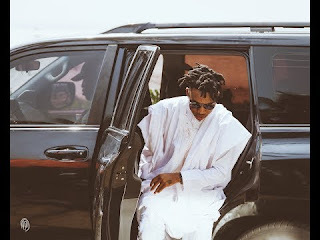 This throwback photo of Kizz Daniel has left fans speechless as fans are finding it hard to believe that it's actually the Flyboy boss. 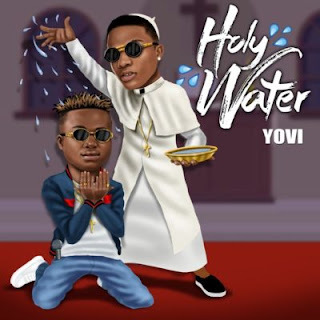 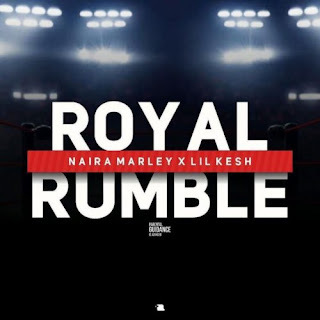 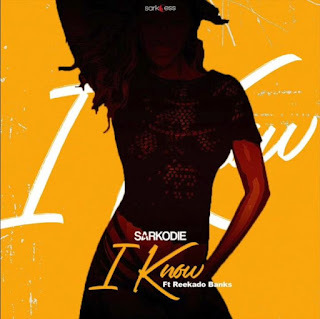 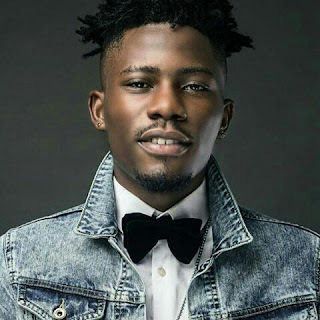 Ghanaian rapper, Sarkodie comes through with his first single of the year and he teams up with Nigerian singer, Reekado Banks. 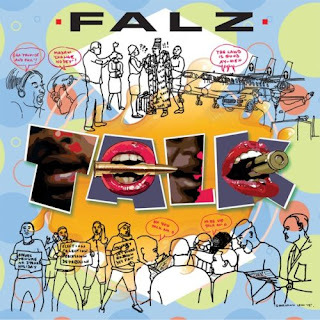 Rapper Falz kicks off the new year with a brand new single he titled "Talk". 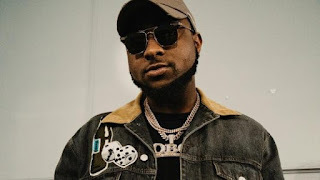 The boy Davido recently dashed N1 million has used the money to purchase a tricycle popularly known as "Keke Napep" to start transportation business. 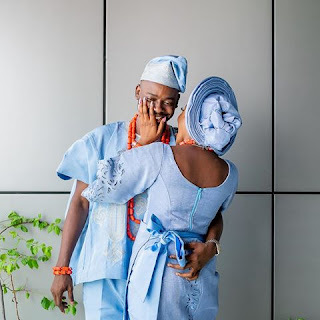 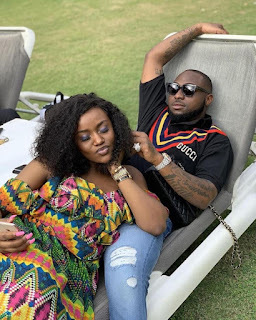 Davido has taken to Instagram to wish the latest celebrity couple in town, Adekunle Gold and Simi a happy married life. 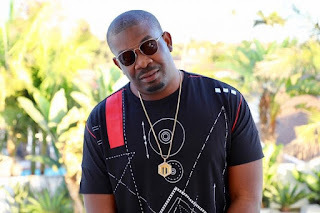 Don Jazzy has admitted that his record label, Mavin Records is currently not at its best.During his interaction with fans on Twitter, Don Jazzy opened up that indeed the label is down at the moment but they are making some changes and adaption to ensure it came back to the forefront this year.See his posts below....Naaa we never die. 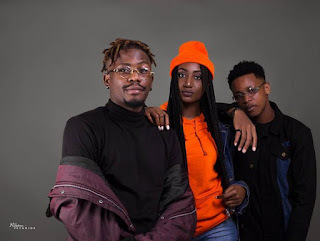 We just faint small. 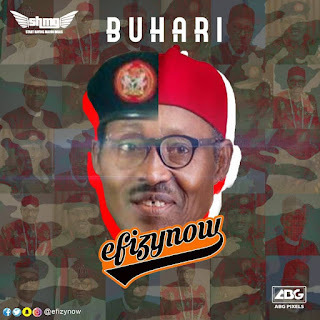 E Dey happen. Pray for us to recover if you can. 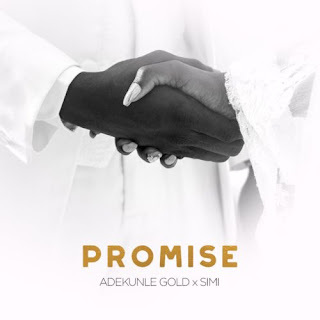 🙌🏽🙌🏽 https://t.co/iIHrDgjBDV— ITS DONJAZZY AGAIN😉 (@DONJAZZY) January 8, 2019Well we haven’t satisfied the high expectations you have so far. 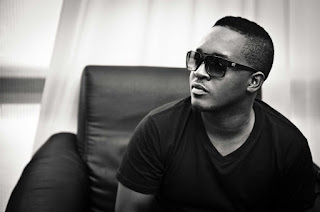 We have taken notes and suggestions from some very loyal fans and have been working on some great ideas. 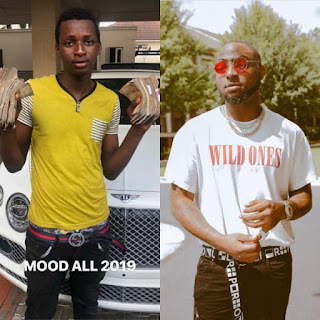 Pls stay tuned during the year. 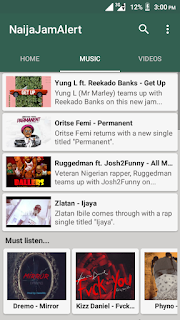 Your feedbacks are always helpful. 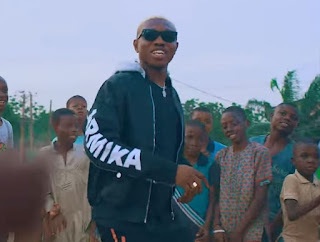 🙏🏿 https://t.co/4LEvPWqgev— ITS DONJAZZY AGAIN😉 (@DONJAZZY) January 8, 2019It would be recalled that Reekado Banks recently left Mavin to float his own record label, "Banks Music". 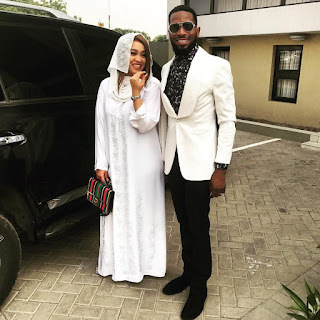 D'banj and his wife, Lineo Didi Kilgrow were all smiles as they posed for a photo before stepping out. 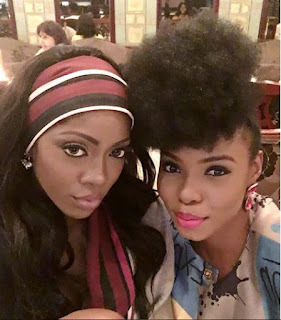 Yemi Alade's manager, Taiye Aliyu has dismissed reports of rivalry between Yemi Alade and Tiwa Savage despite their recent "yansh war". 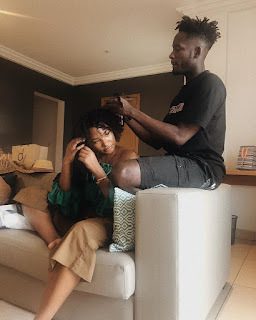 Mr Eazi has continued to show the world just how much he loves his girlfriend, Temi Otedola, daughter of Nigerian billionaire, Femi Otedola. 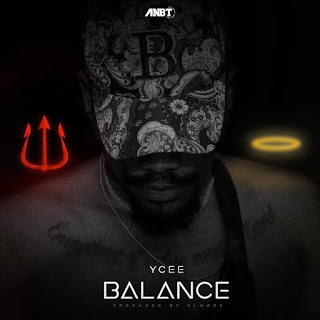 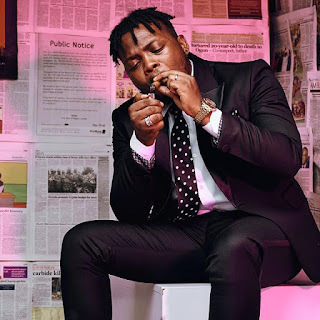 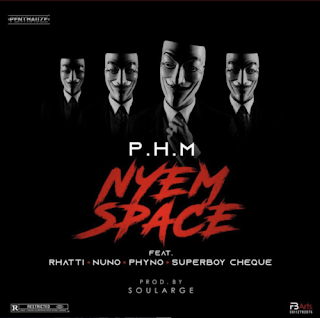 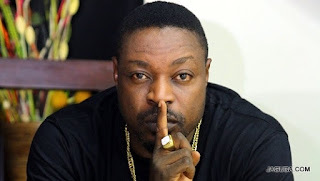 YBNL boss, Olamide kicked off the new year, 2019 by sharing photos of him smoking.